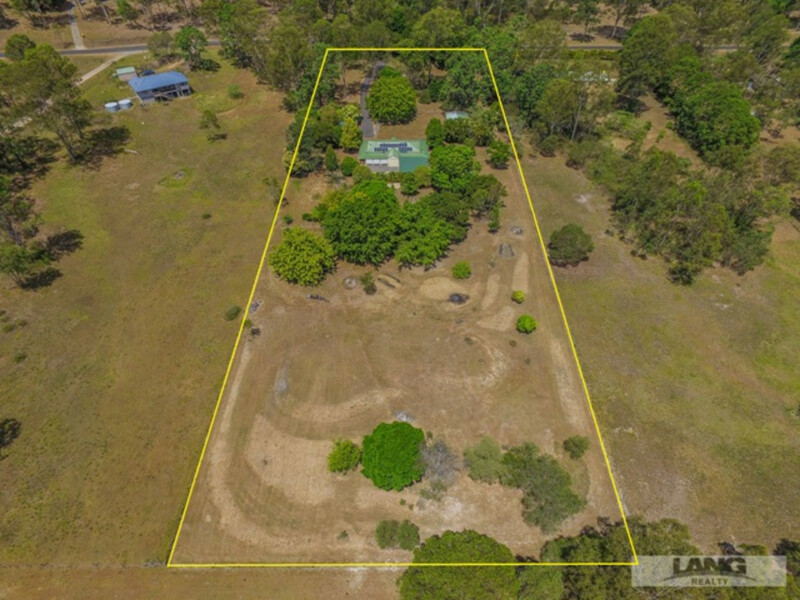 A versatile property that has been set up to cater for a family lifestyle in a rural environment. 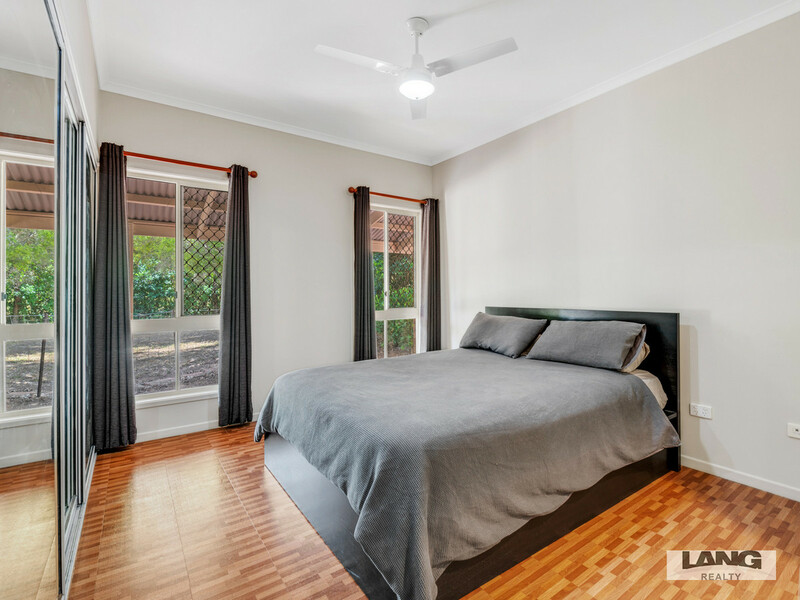 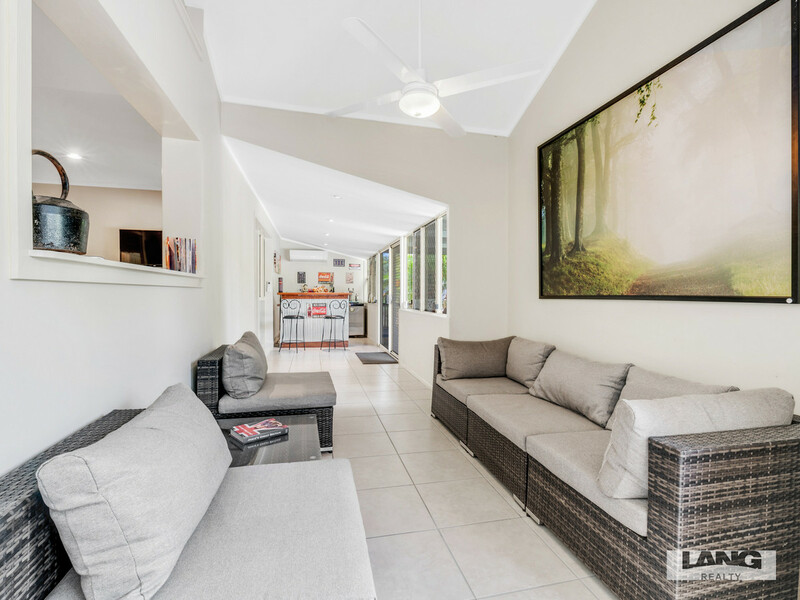 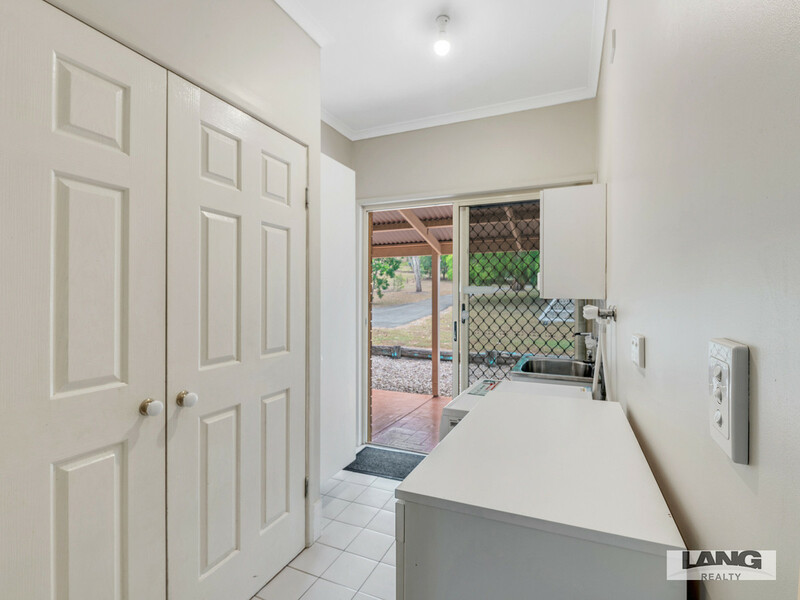 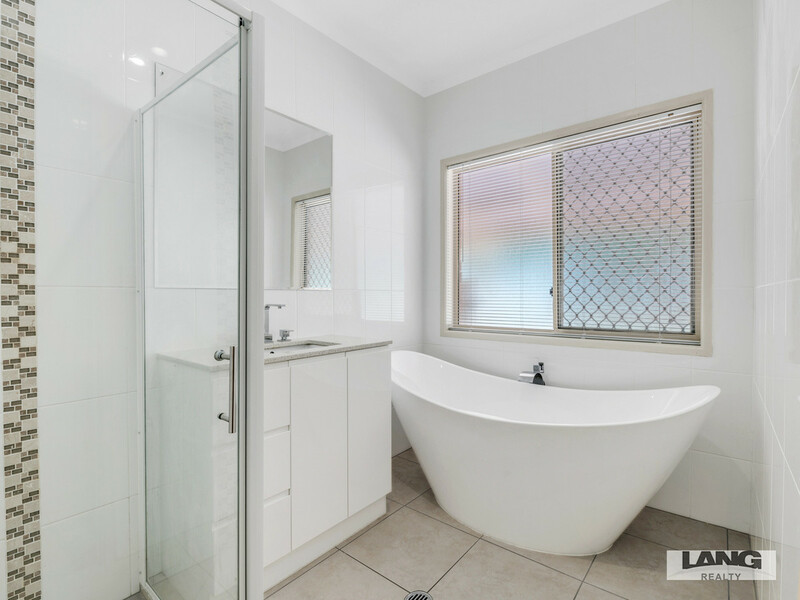 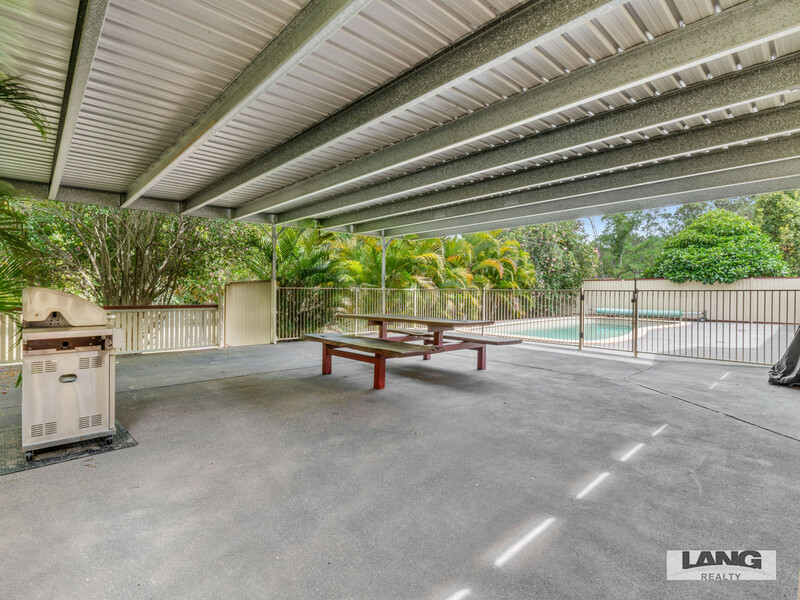 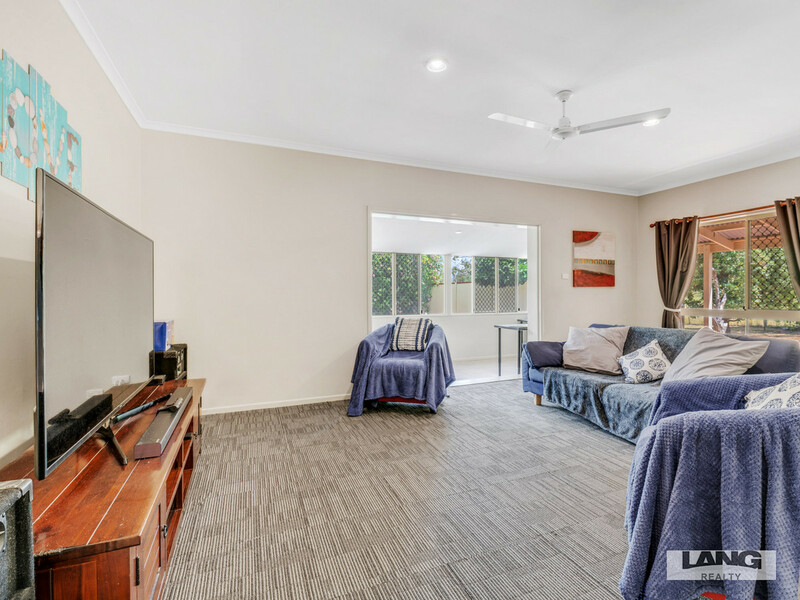 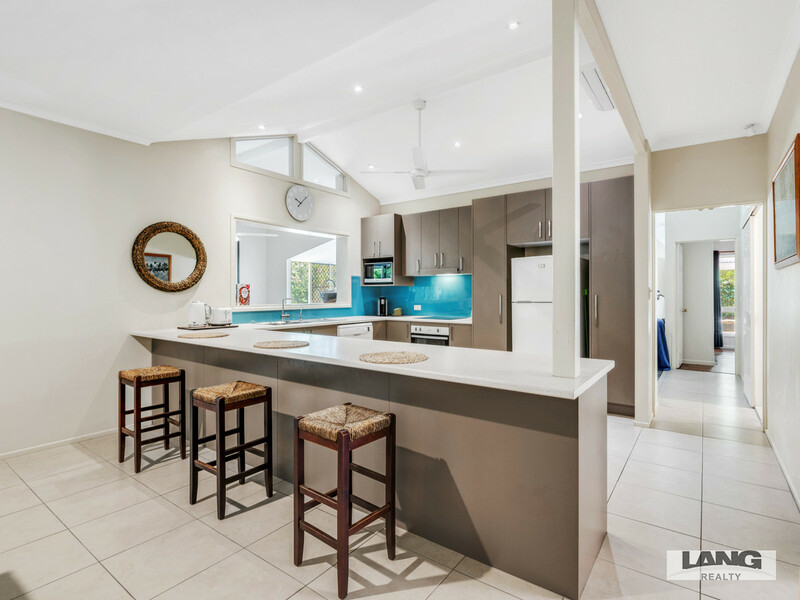 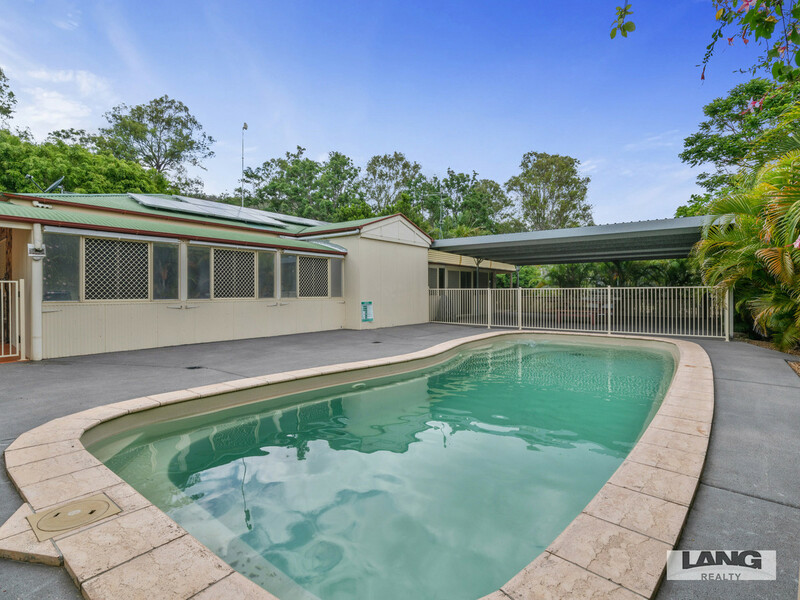 Centrally located only 40 mins to Brisbane or the Gold Coast. 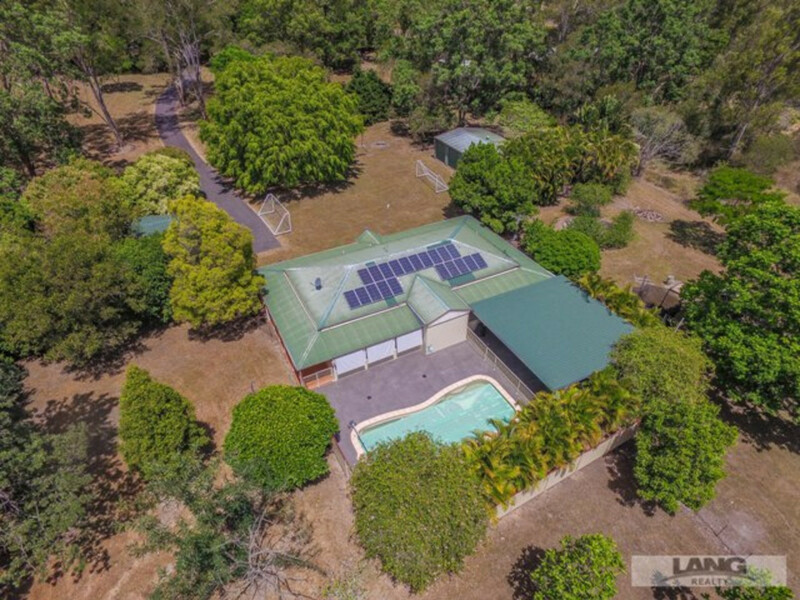 Beautiful park like 3.5 acres of fully fenced land in peaceful and tranquil surrounds with a private inground swimming pool and walking distance to the Golf Club. 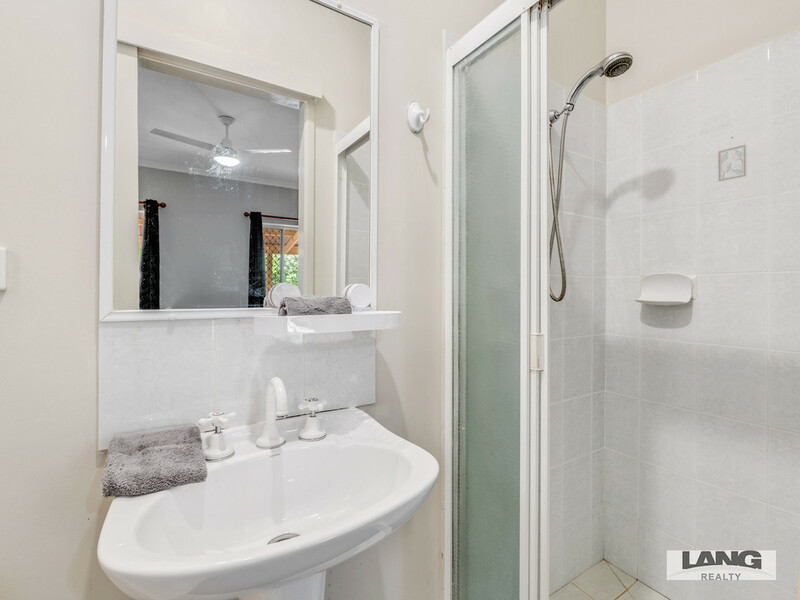 This property is a must to inspect to appreciate all this house and position has to offer.